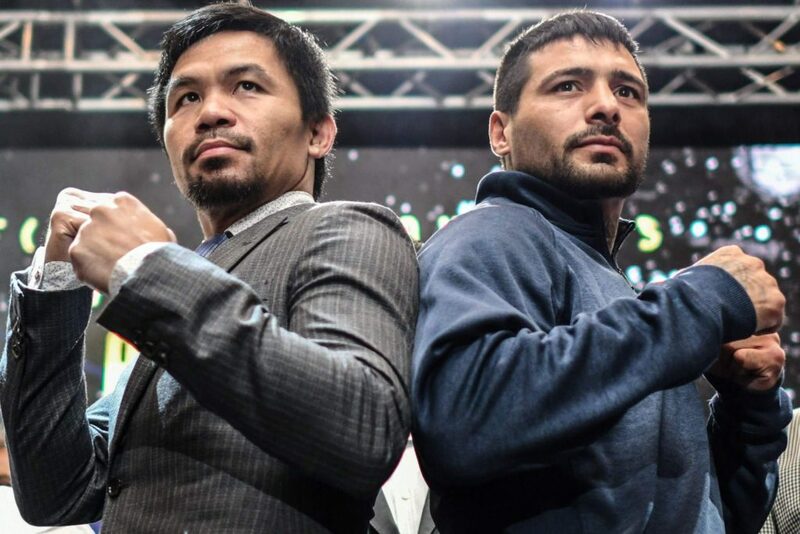 On Saturday night, July 14, 2018 at the Axiata Arena in Kuala Lumpur, Malaysia, Manny Pacquiao (60-7-2 / 39 by KO) dominated and knocked out WBA welterweight champion Lucas Matthysse (39-5 / 36 by KO). Pacquaio came out on fire in round one and never let up throughout the fight. He scored a knockdown in round three, and Matthysse took a knee in round five after a short punch to the temple by Pacquiao. 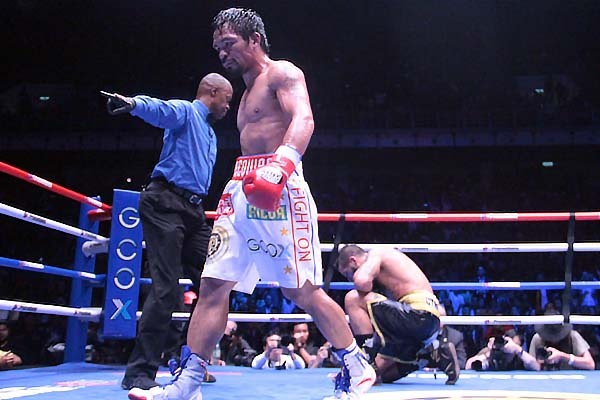 The beginning of the end was actually at the opening bell, as Manny ended this one-sided affair by dropping Lucas for a third time in round seven with a left uppercut. The time was 2:43. The win was monumental for Pacquiao who at 39 years old is now very attractive in a highly talented 147 pound weight division that includes Errol Spence Jr., Keith Thurman, Terence Crawford, Danny Garcia, Shawn Porter, and a possible rematch with Jeff Horn. I just watched it. Pac looked very sharp for a 39 year old man.